Instead of adding hops when the boil starts (60 minute), add them before the boil starts but after the mash ends. Considering the benefits, it’s really a no-brainer for me. For all of my beers, I do First Wort Hopping (FWH) instead of 60 minute hopping. After soaking the grains in hot water (mash), I take the bag of grain out and place them on a strainer above the kettle. I turn the heat on, throw the hops in, and wait for the boil. 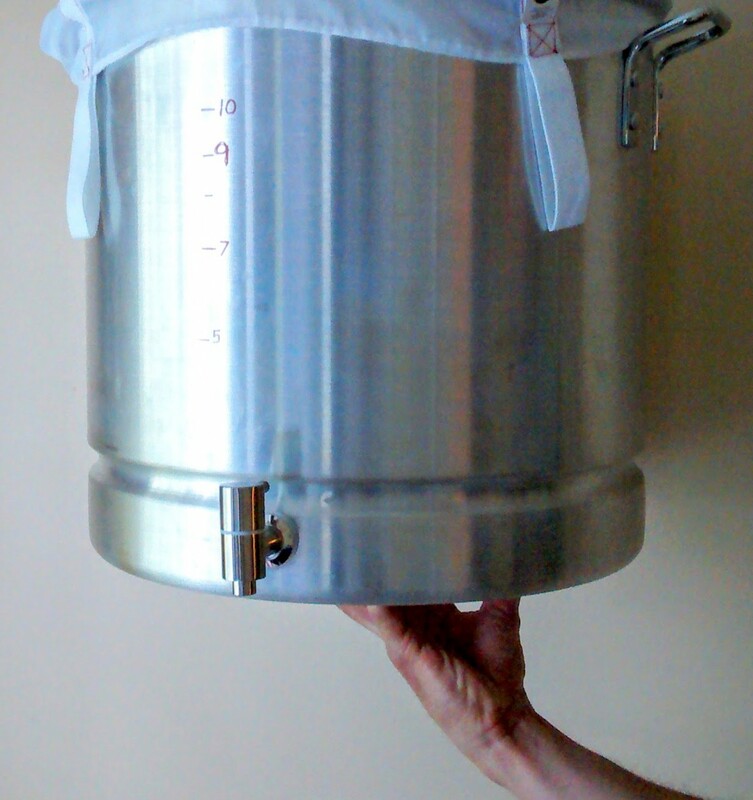 It’s easier, more convenient, more efficient (think: IBUs), and less chance of a boil-over. – well….okay, FWH might be harder to calculate than 60 minute hops (on some brewdays, it might take longer to get a boil, which might affect IBUs). For a brewer who was absolutely obsessed with calculating IBUs exactly, or replicating a recipe exactly, I could see them choosing 60 minute hops instead. I think the difference would be imperceptible.